On the 14th of September 2018, 12 MBA students and alumni of MANCOSA set off to China as part of the Shanghai Business Study Tour 2018. This group of professionals and executives from Durban and Johannesburg respectively will spend a week as guests to Shanghai University of International Business and Economics (SUIBE). Now in the 6th year, the Shanghai Business Study Tour has been organised by Management College of Southern Africa (MANCOSA) in conjunction with REGENT Business School, both of which are members of Honoris United Universities. They have afforded over 155 students the opportunity to gain an experiential, action-oriented learning experience to the international business module on the programme thereby affording them an opportunity to gain a broader as well as different perspective of on how to do business. This tour focuses on the practical element to the programme which makes students knowledgeable, empowering them with skills, with emphasis on the importance of teamwork and leadership that will equip them to be effective players of a global (global + local) workforce. 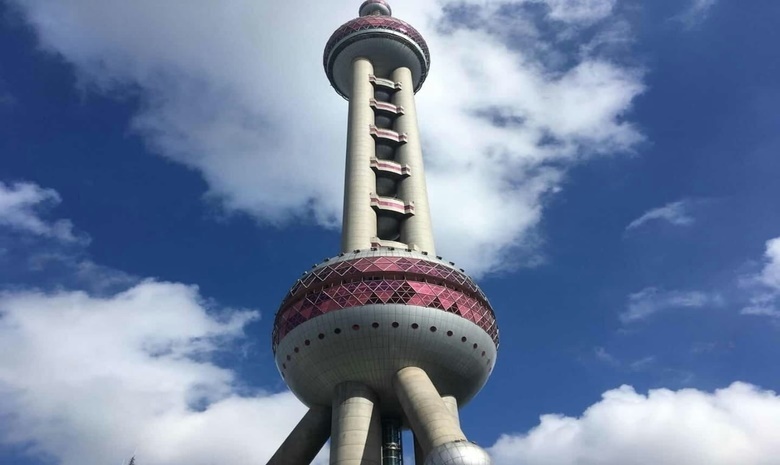 The student delegates and accompanying staff members will catch a glimpse of the student life in Shanghai and gain invaluable insights into best business practices in China, their culture and lifestyle. During this study, the students will understand and circumnavigate the complexity of China’s unique and successful business culture. The study tour will be a combination of lectures with networking opportunities and visits to some of Shanghai’s most successful and productive manufacturing plants and businesses. In addition to the intensive learning experience, the programme also allows for some fun through exciting sightseeing of key landmark buildings, parks, markets, and streets so the student delegates gain an all-encompassing immersive experience abroad that includes local culture, cuisine, business practices, and history. The student delegates will gain a first-hand understanding of how the advances in waste management, operations, transportation, technology, infrastructure, and communication have dramatically increased the level of global interaction in China thereby taking these key learnings and insights back home to South Africa and implementing it in their organisations to improve the organisation’s as well as the economy’s productivity and efficiencies.